Are you looking for a ship to charter? Or are you having a cargo to move? Or are you having a ship to charter? Then you should contact us and our dedicated in – house ship – brokers will match suitable vessels and cargoes for you. In other words, we help you find your partners quickly and economically. 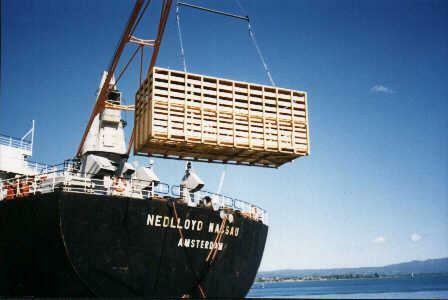 We can deal with all kinds of cargoes and ships. Once starting business with us, you will have regular information about ships for hire, cargo availability and charter requirement.